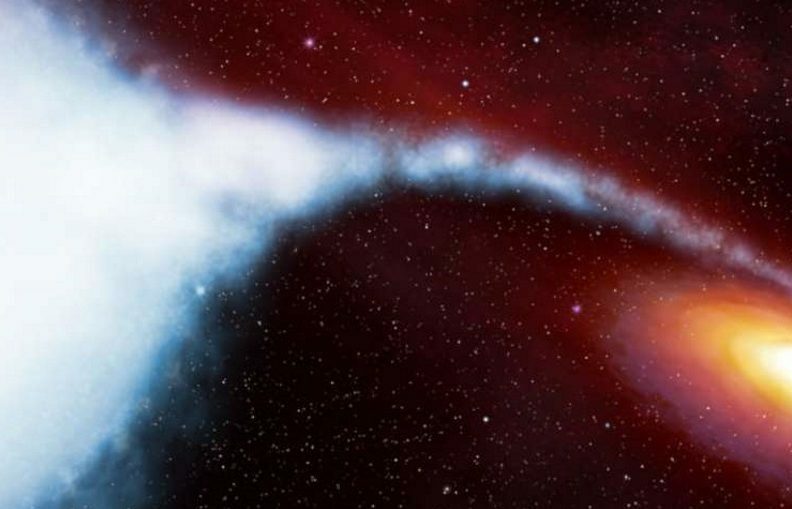 With this information, the researchers can uncover more characteristics of black holes. One example is its spin. The effects of spin can modify the space-time surrounding the black hole. Spin could also provide clues into the evolution of the black hole. It could be slowing down in speed since the beginning of the universe, or it could be accumulating matter and spinning faster.